The colorful label denotes our intention and desire to have fun in life and not take things too seriously. Enjoy it at the barbecue with friends or with your loved one. Feeling a little Randy tonight? 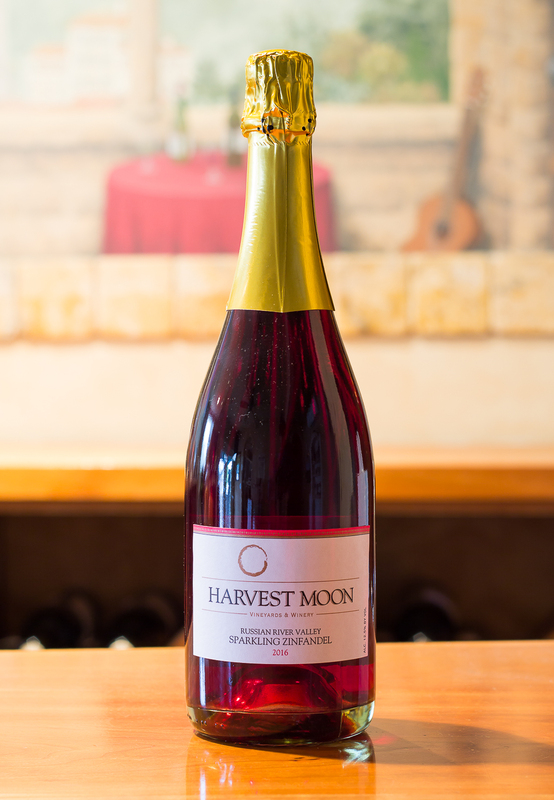 In classic Harvest Moon style, this electric light ruby red color glistens from the glass's bowl. 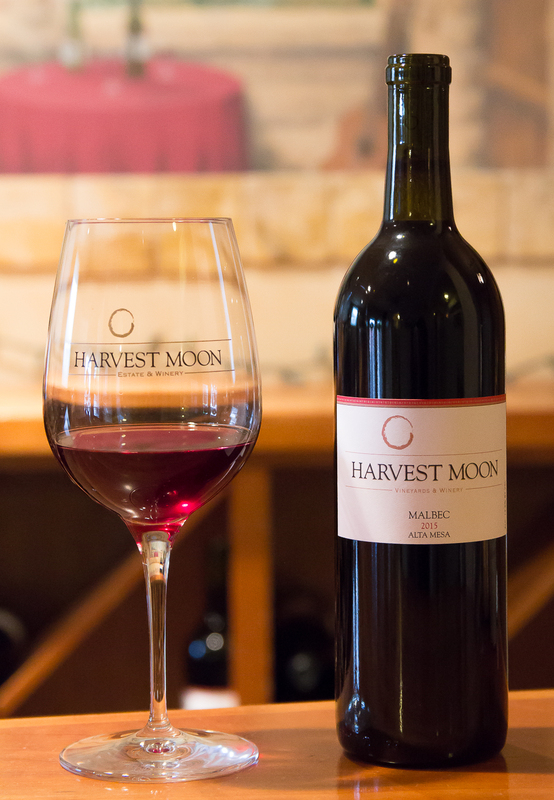 Floral, wild, raw dark cherry & roasted cran-cherry aromas flow happily from the rim. 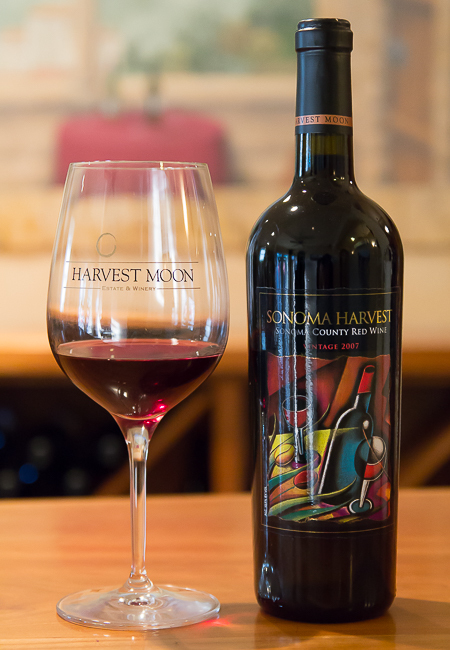 Intense candy red apple/cherry flavor is first on the palate, while subtle toasty oak skirts around that candy core. 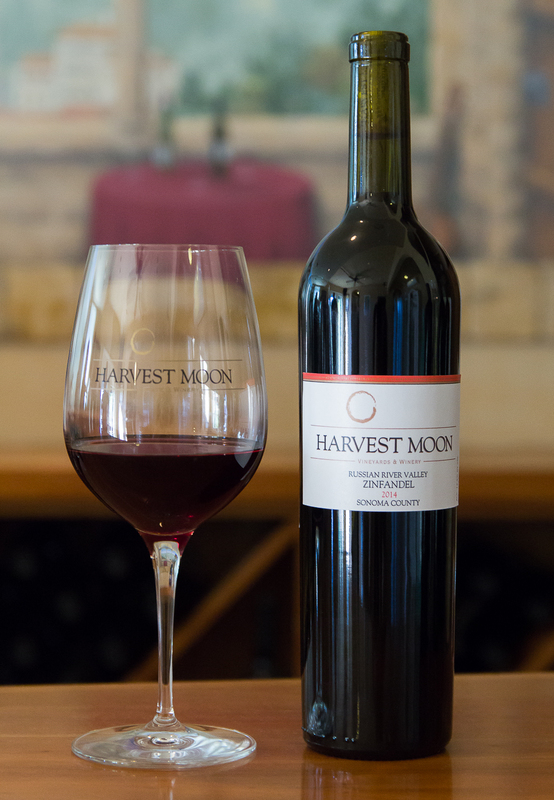 This blend of Sonoma county Zinfandel and Sangiovese leaves the mouth happy and begging for another sip. The finish lingers with its juicy and mouth-watering finish. 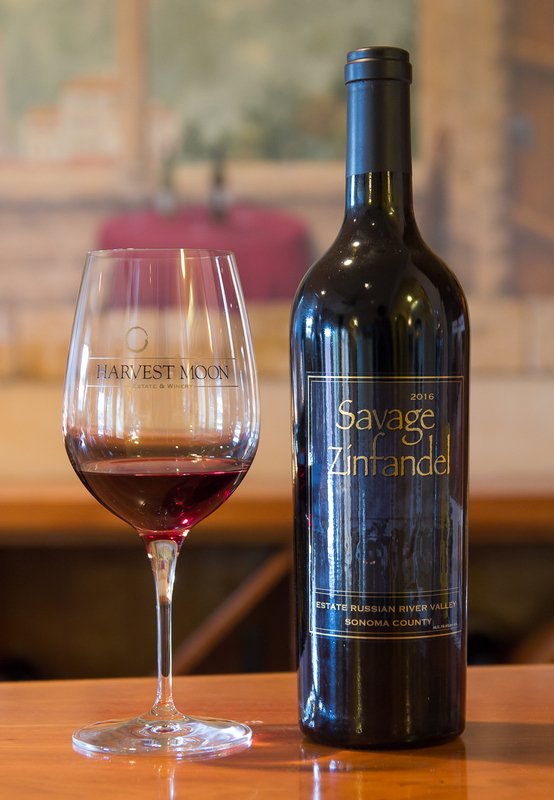 Each vintage, we blend this wine from Zinfandel grown in three different appellations in Sonoma County and add a little Sangiovese from Alexander Valley. 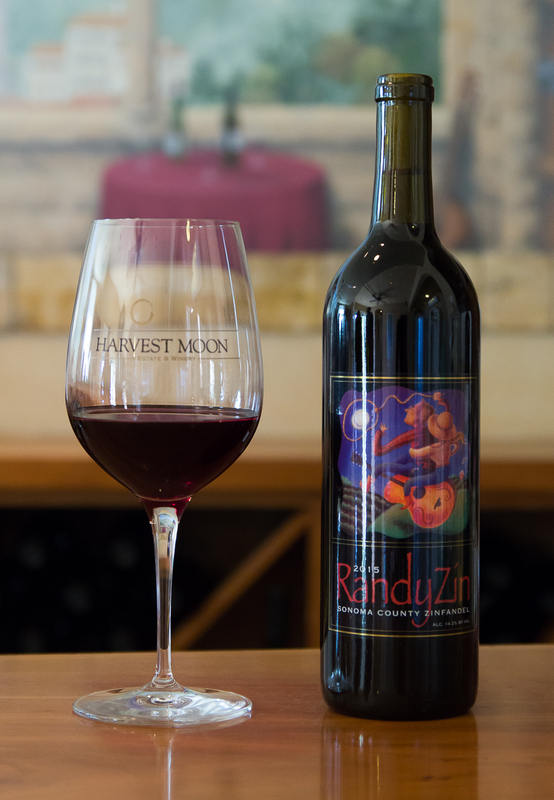 The zinfandel fruit comes from different appellations in Sonoma County... Russian River, Dry Creek and Sonoma Valley which makes this a truly Sonoma county wide blend of California's own, Zin. I add a bit of Sangio from Alexander Valley to layer the berry and spice with a similarly thin-skinned variety. BBQ: smoked ribs, Sunday afternoon burger or by itself as a cocktail.